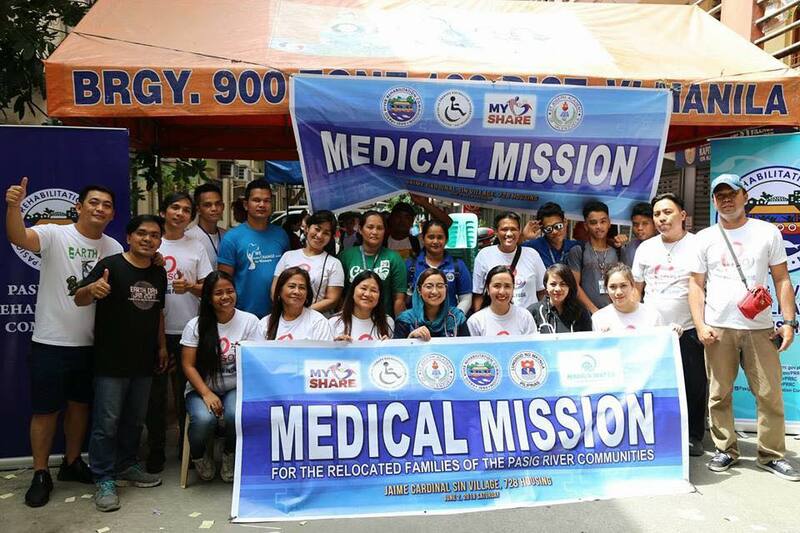 One of the basic public service that is needed is a medical mission. 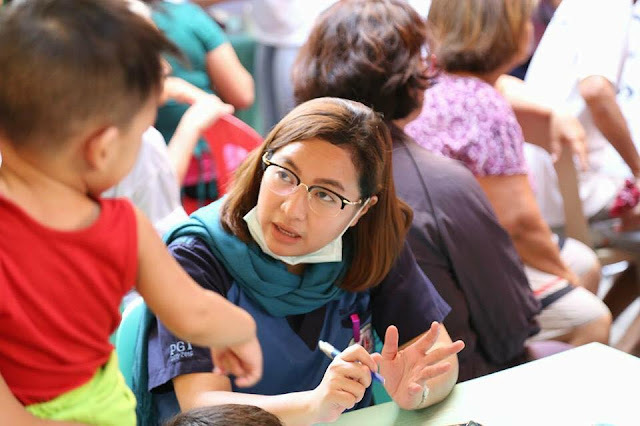 This time it was the group lead by Pasig River Rehabilitation Commission (PRRC) who did a mission with the following, St. Joseph Academy of Valenzuela Alumni Association and Salcres Physical Therapy Foundation International Inc. Myshare Foundation and Wow Health and Wellness Optical Clinic. 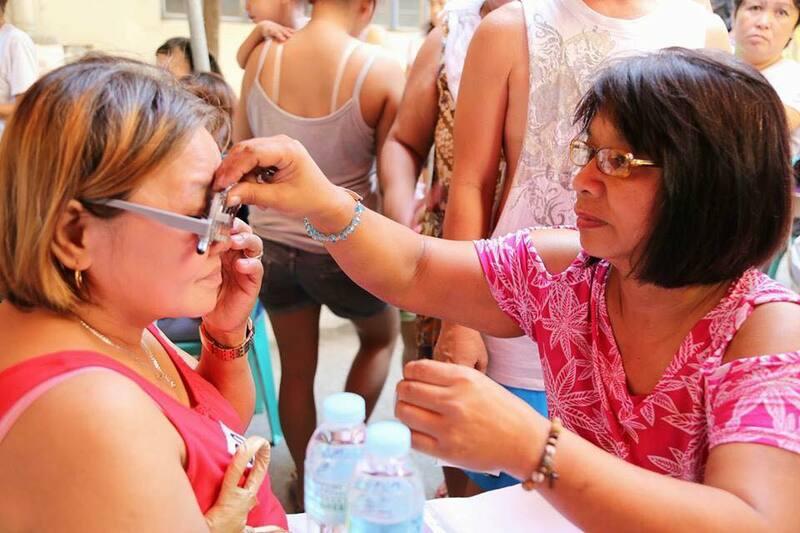 They held it at the Jaime Cardinal Sin Village (JCSV) in 728 Housing, Punta Sta. Ana Manila. “These health missions are significant because it does not only provide healthcare services to our relocated families even after nine years since they were rescued from the banks of the Pasig River, but most importantly, it also encourages the community to assume responsibility for their health and their environment”, said PRRC Executive Director Jose Antonio E. Goitia.